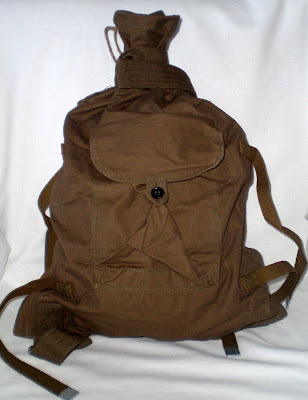 Check this off the list: one apocalyptic-looking backpack. I'll be the envy of all the scavengers with this number. 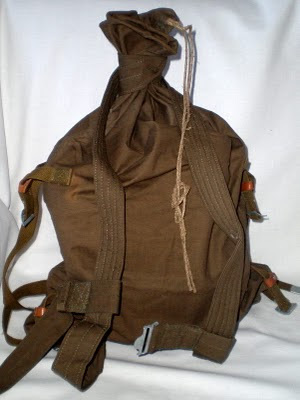 It's a Russian Military Rucksack made in 1961.